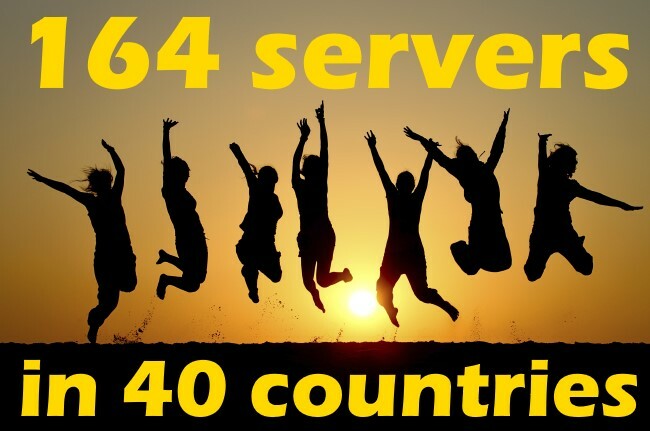 164 Fast Servers in 40 Countries. New locations every week! Follow the new locations on servers map every week! Keep in mind that you don't need to update our software to access new locations. New servers and locations will be available automatically!